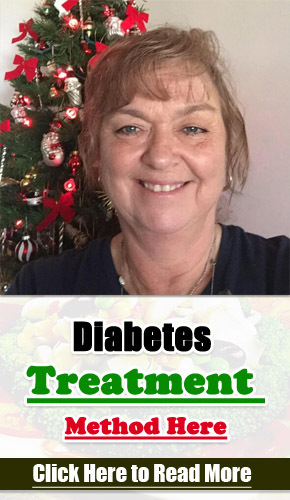 As a diabetic, if you are to avoid the health complications associated with a spike in the blood sugar levels you should ensure that you maintain your blood glucose levels at controllable levels. 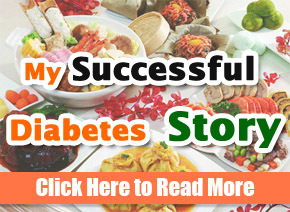 And, there is no better way to regulate your blood glucose levels that monitoring the carbohydrates you take. Different diabetic people have a different tolerance level of carbs and you should ensure that you test your blood glucose levels before and after a meal. Unlike sweet cherries, sour cherries contain few carbohydrates and for this reason, it is very easy for a diabetic to tolerate it. Basically, one cup serving of pitted sour cherries contains approximately 19grmsn of carbohydrates. This amount is equivalent to 5 teaspoons servings of sugar. To avoid any complications it is advisable that you start off things with a half cup serving of fresh pitted cherries then keep track of your glucose blood levels. This way you will be in a position to tell if your body can tolerate it or not. Typically, sweet cherries have more carbs per serving and if you are not careful it can lead to a post-meal spike in the blood sugar levels compared to the sour cherries. 1 cup serving of pitted sweet cherries contains 25 g if carbohydrates which is equivalent to 7 teaspoon servings of sugar. Take no more than ½ a cup serving of sweet cherries and for the next 2 hours keep checking your glucose blood levels to see how your body reacts to it. If you are a diabetic ensure that you avoid canned cherries. They are parked in syrup or juice that contains added sugar and this can prove fatal to your health. A cup serving of canned cherries contains approximately 60g of carbs which is an equivalent of 15 teaspoons of sugar. Consuming canned cherries can lead to a post-meal spike in your glucose levels and this can have serious consequences. With the maraschino cherries, they are marinated in a glucose solution. This causes most of the sugar to infuse into the cherries and this reduces its sugar content. Basically, 5 maraschino cherries contain only 11g f carbs which are a number that can easily be managed by the body. However, if you consume more of it your blood sugar levels will rise to dangerous uncontrollable levels. 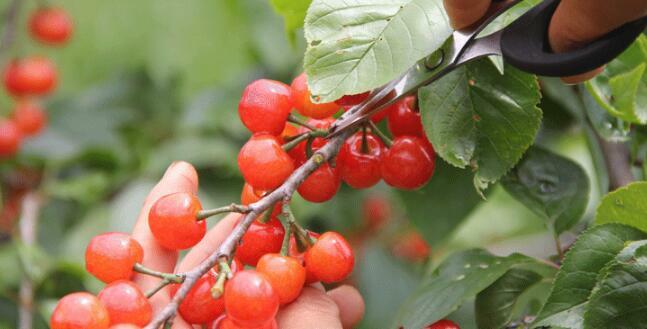 Just like most fruits cherries contain sugars. The natural sugar abundant in cherries is glucose followed closely by fructose. The sugar concentration in cherries ranges between 8-20% greatly depending on the ripeness and its variety. As expected the sweet cherries contain more sugar concentration than the sour cherries with a cup serving of sweet cherries having 16 grams of sugars with sour cherries containing 13 grams of sour cherries. Glycemic index is used to measure how much consuming a certain food substance will cause a rise in the glucose blood sugar levels. The higher the glycemic index the more it will raise your blood sugar levels. Sour cherries have a glycemic index of 22 which is categorized as a low GL. If you consume sour cherries in controlled amounts it is less likely to raise your blood sugar levels. On the other hand, sweet cherries have a Glycemic Index of 62. 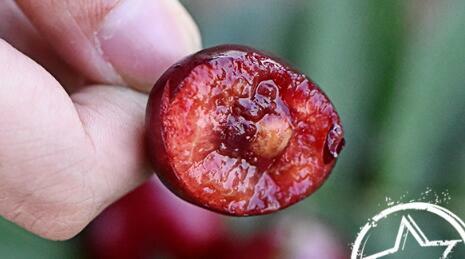 This being a clear indication that, sweet cherries are most likely to raise your blood sugar levels. Enough with the carb count in cherries. Other than carbohydrates cherries contain a variety of healthy nutrients. If you need an alternative vitamin C other than that contained in oranges then you should consider trying out cherries which are very rich in vitamin C. You can also get vitamin A in cherries which are in high concentration in sour cherries. You will also get significant amounts of potassium, calcium, magnesium, iron, and phosphorus. 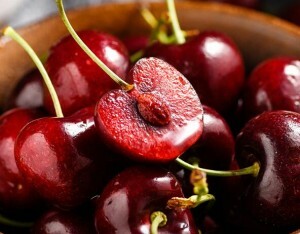 In addition, cherries are antioxidants and helps in neutralizing chemicals known as free radicals. Basically, the diabetic tends to have more than enough free radicals, this being the reason why it becomes necessary to include antioxidants in your diet. Cherries are a healthy nutrition choice as fruit but, in a report published in 2016 by the Environmental Working Group, cherries were ranked as to mint the leading produces with a high concentration of chemical pesticides. This is why it is always advisable to wash thoroughly any non-organic fresh cherry before consuming it. There are times of the year when you can’t get fresh cherries. You can opt to eat frozen cherries that doesn’t contain any added sugars or dried cherries. However, you have to consume a small amount of it since if consumed in large amounts it can lead to a post-meal rise in blood sugar levels. Ensure that you avoid candied cherries, garnish and maraschino since they have added sugar. 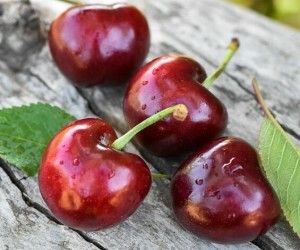 This article has walked you through the various health benefits if consuming cherries as a diabetic. Not every cherry is suitable for a diabetic so you have to be very careful about what you consume. Cherries might be a healthy option for a diabetic but if you eat more of it this will have serious consequences. If you have any question kindly raise it in the comment section below.